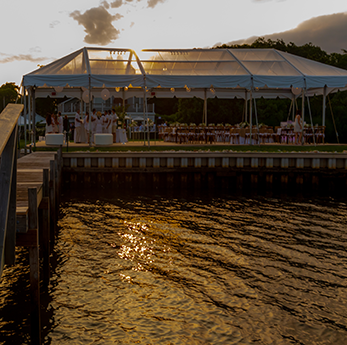 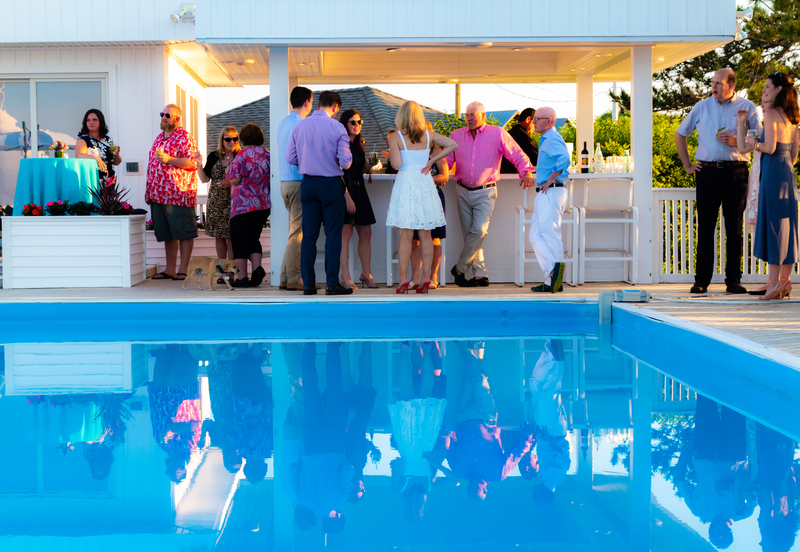 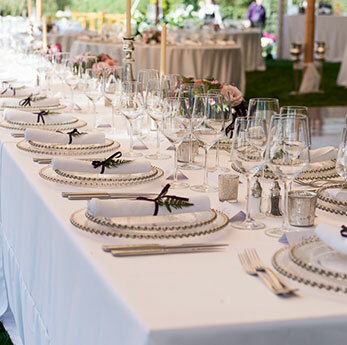 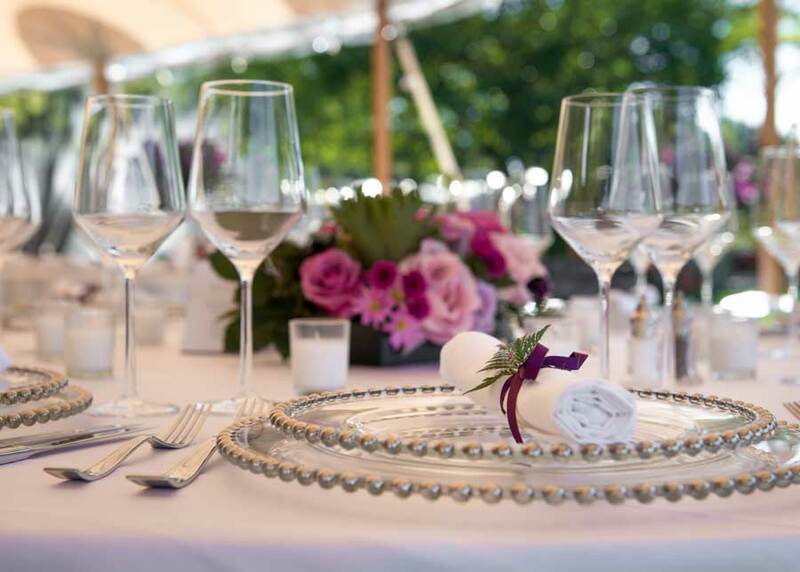 Michael George Events has managed and catered some of the best parties in the Hamptons, working to execute every aspect with precision detail and impeccable timing. 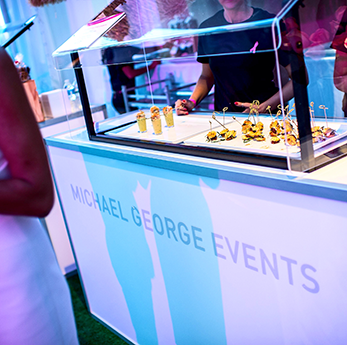 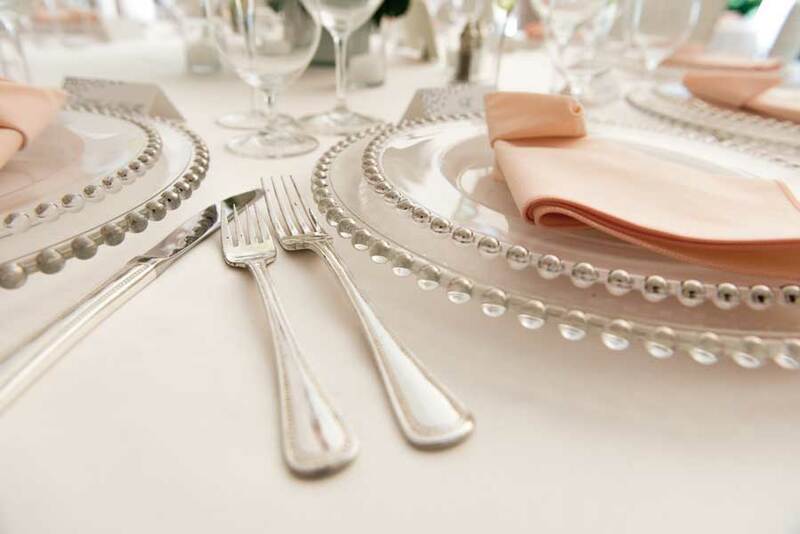 With credentials that include catering, event management, and staffing, Michael George Events has been providing outstanding client experiences for the past fifteen years. 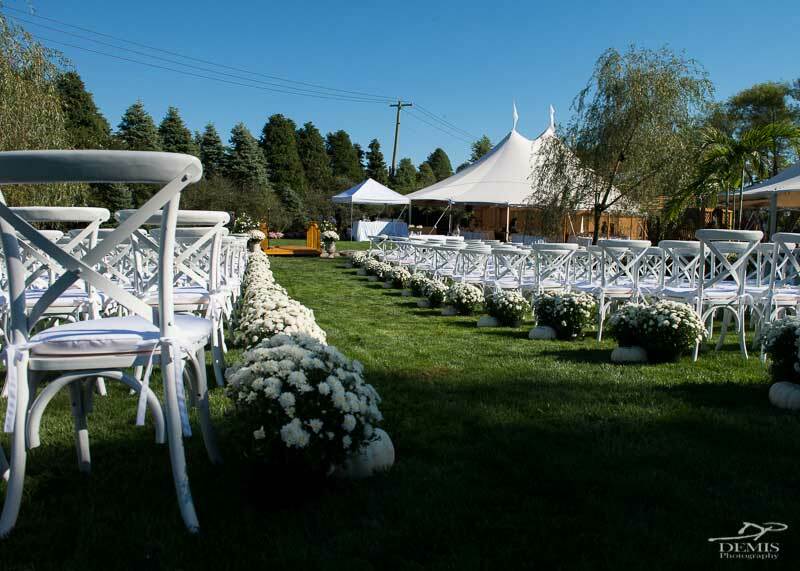 Our experience has taught us that each event is unique and requires a fresh set of creative ideas. 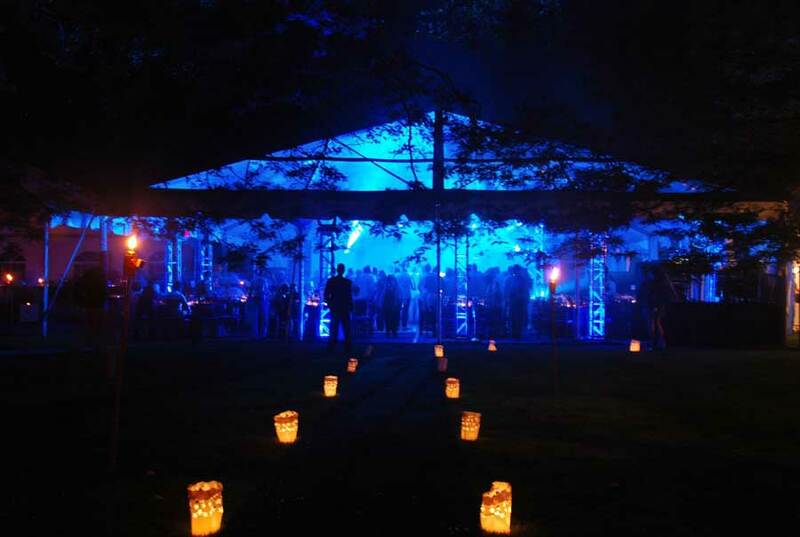 Take a look through some of our past work to see our innovative solutions, and let us know how we can make your upcoming event memorable. 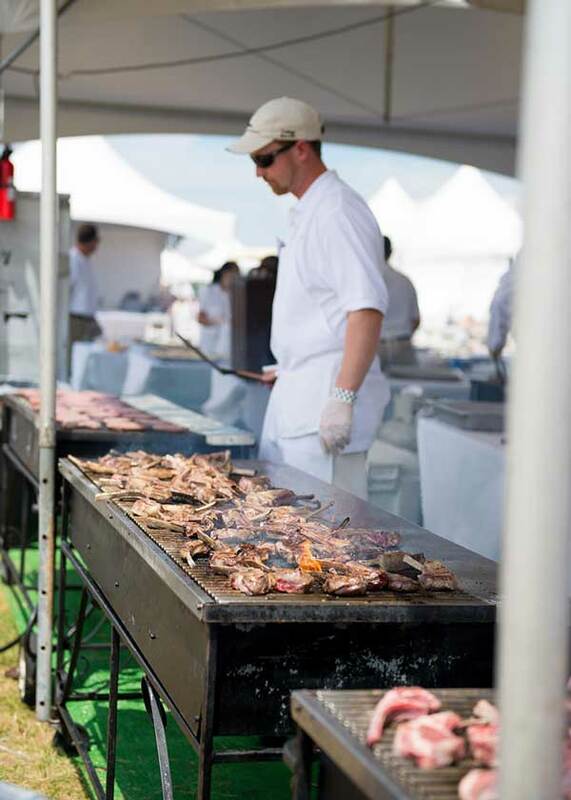 MGE has managed some of the East End’s largest events for over 10 years. 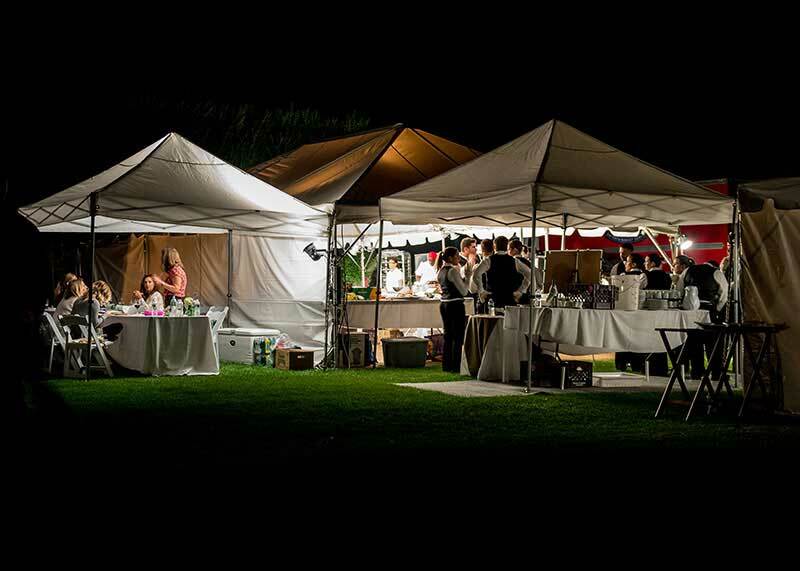 With teams of 200 or more on a single event, MGE has the capacity and experience to make your large fundraiser seem easy. 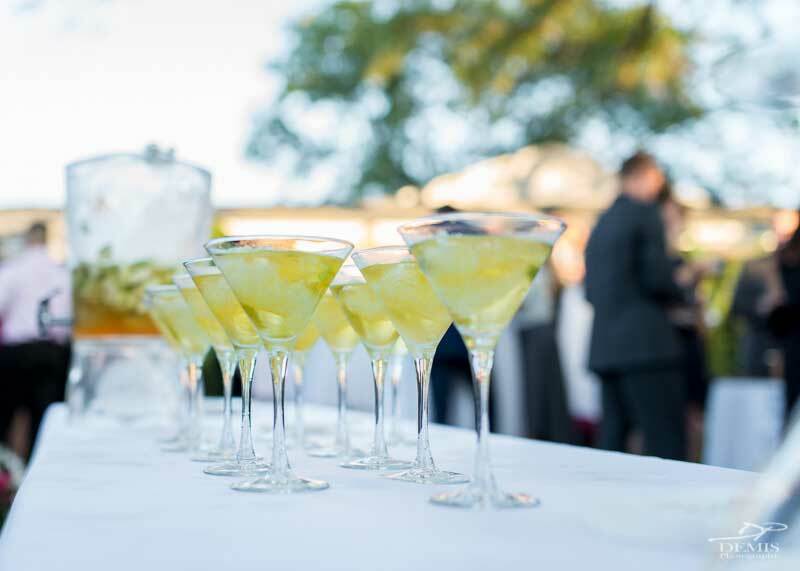 Museum openings, theme parties, birthdays, and more all fall under our purview. 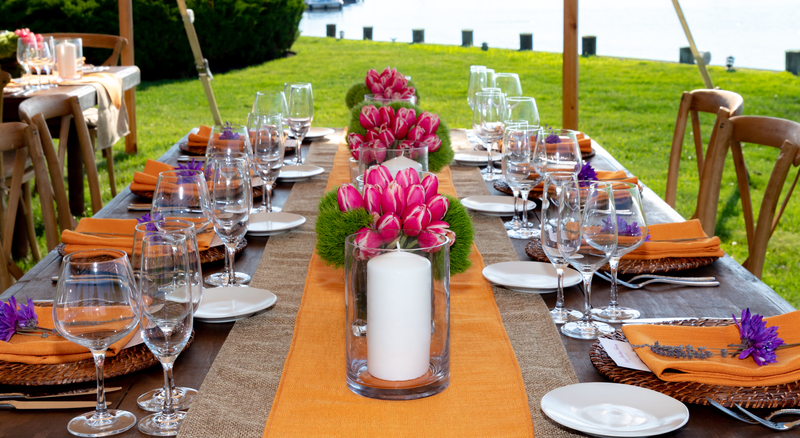 No matter what the occasion is, we have the creativity and logistical experience to make your event go smoothly. 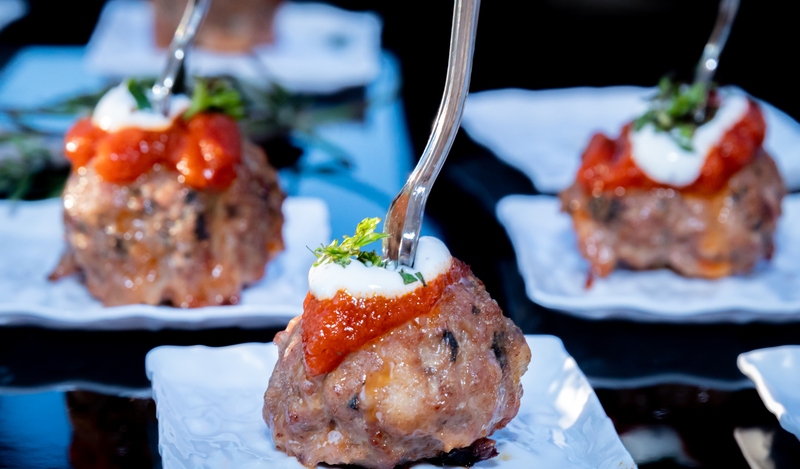 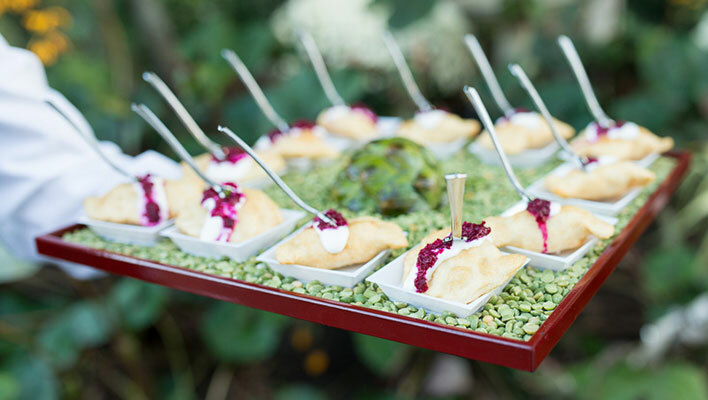 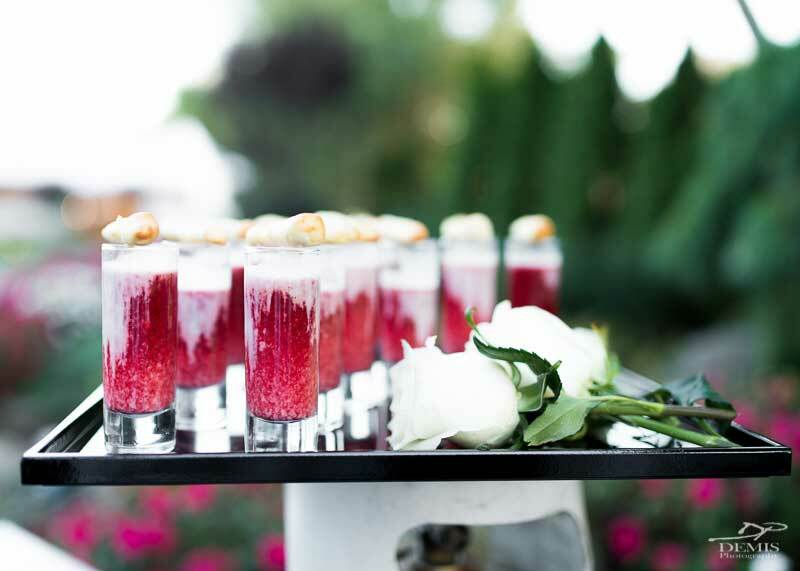 When it comes to catering an event, nothing is quite as important as a wedding. 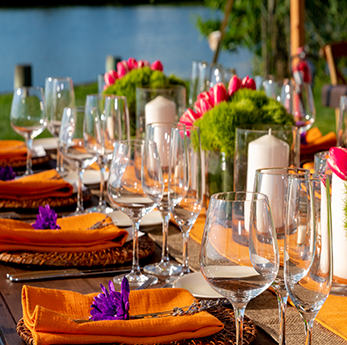 We specialize in making sure you have all the details covered so you can relax with your family and friends and enjoy your day. 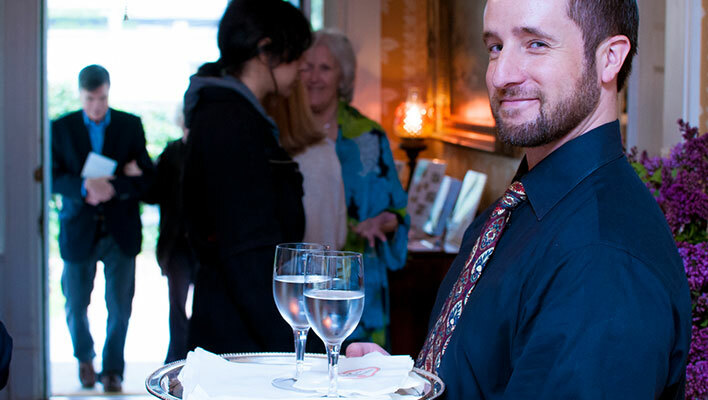 Let us provide you with a professional waiter, bartender, and kitchen staff to help you prepare and serve your own dinner party. 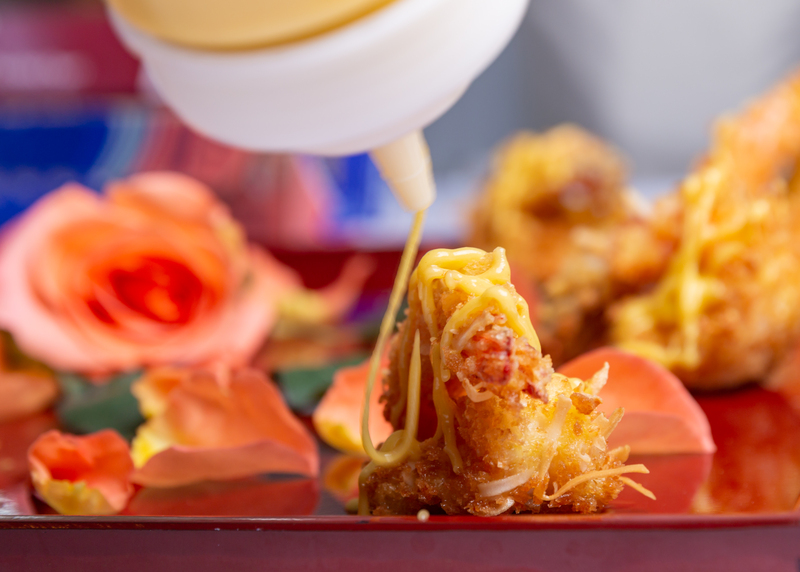 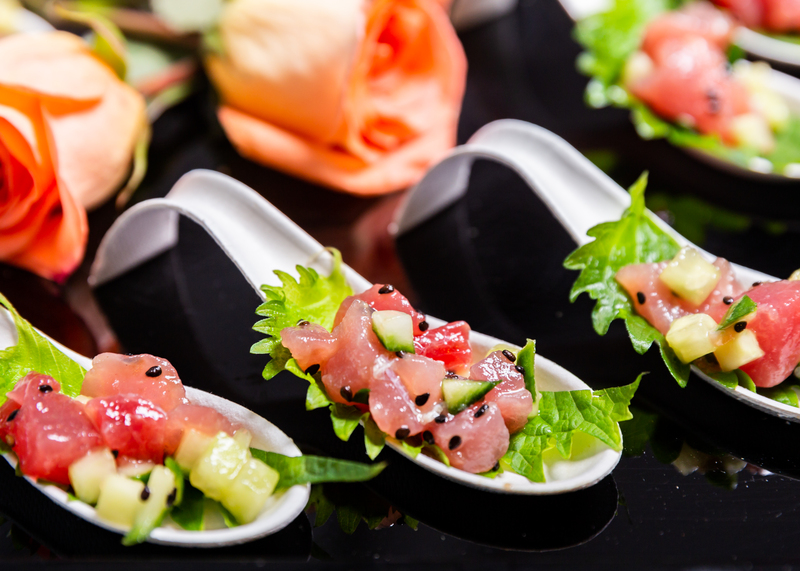 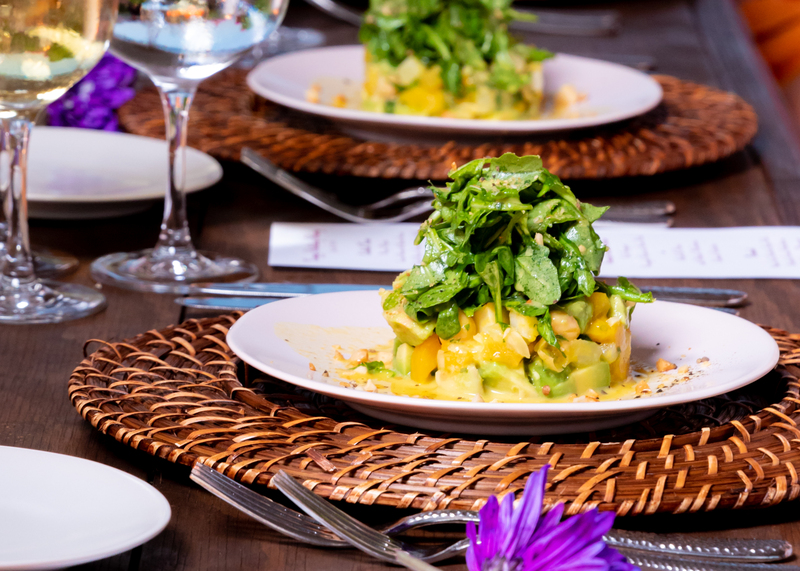 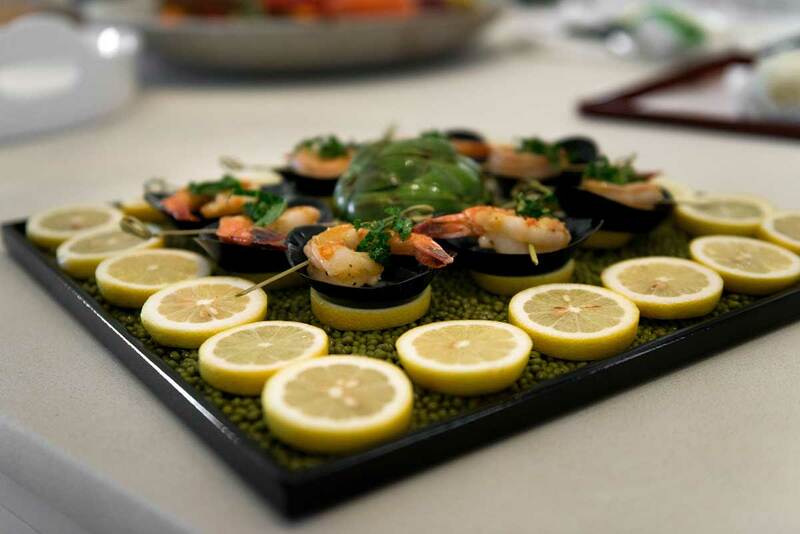 Delicious tastes and beautiful presentations merge to create a menu that your guests will be talking about for years to come. 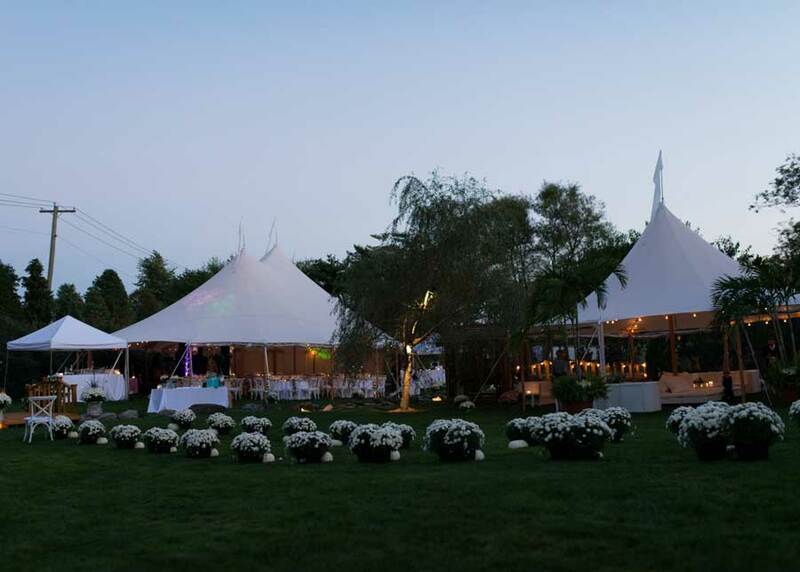 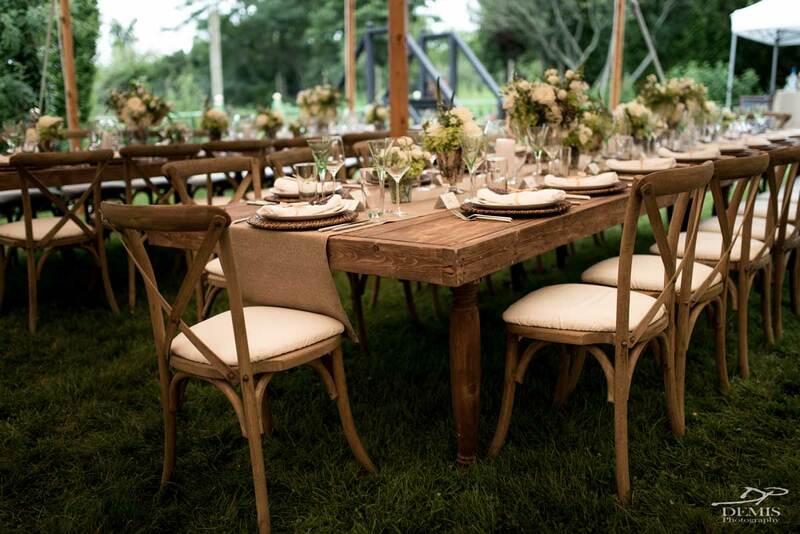 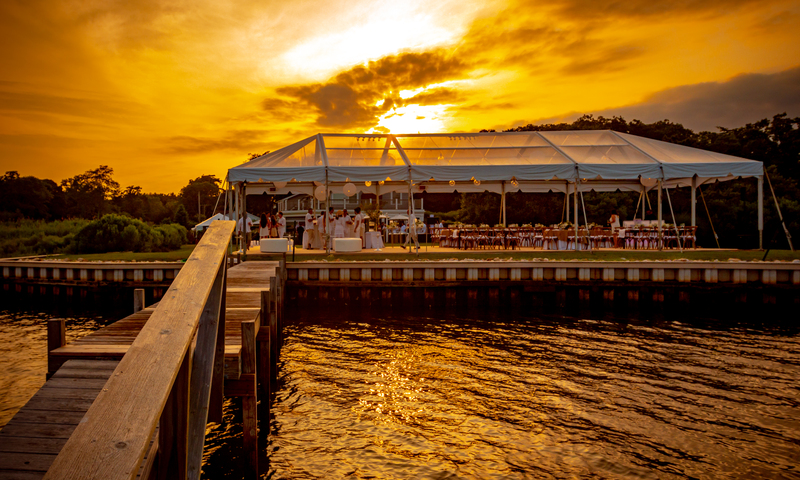 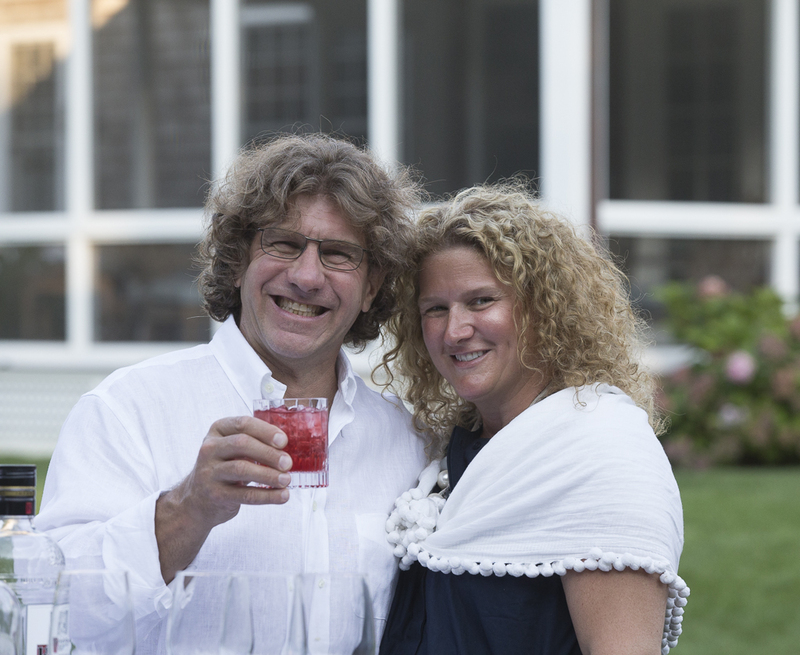 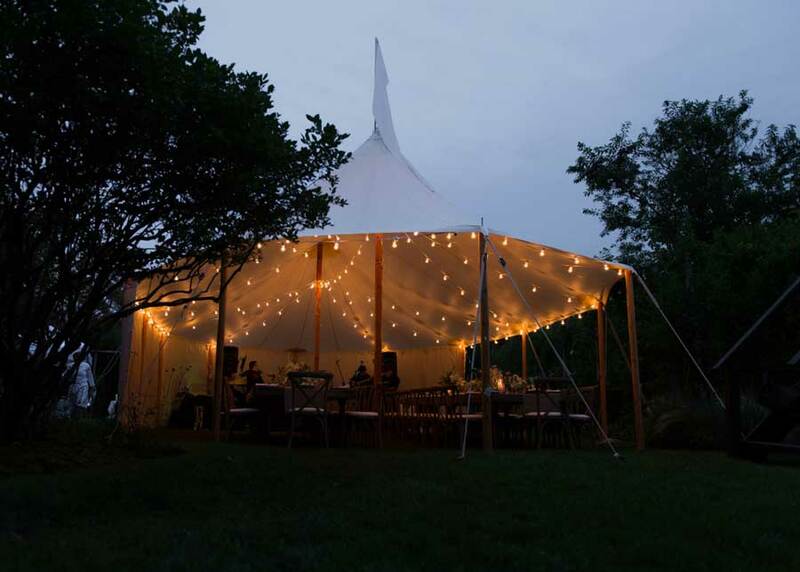 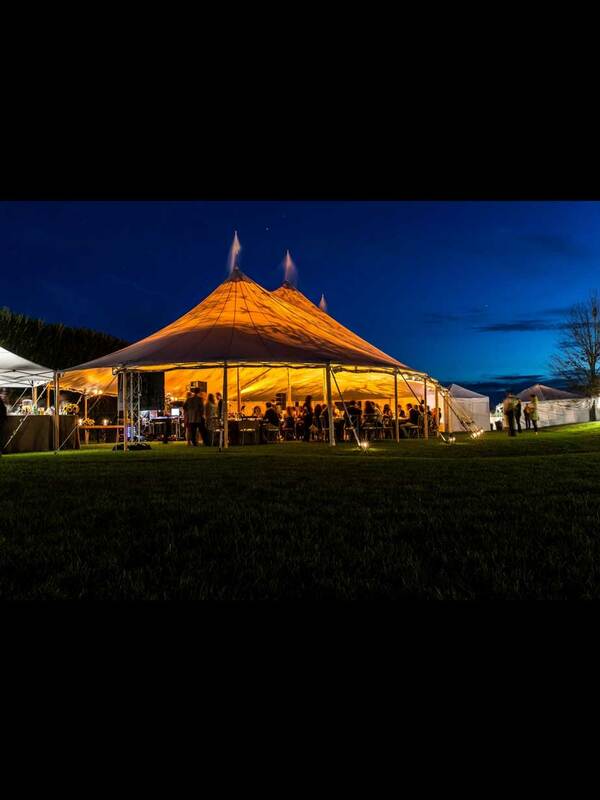 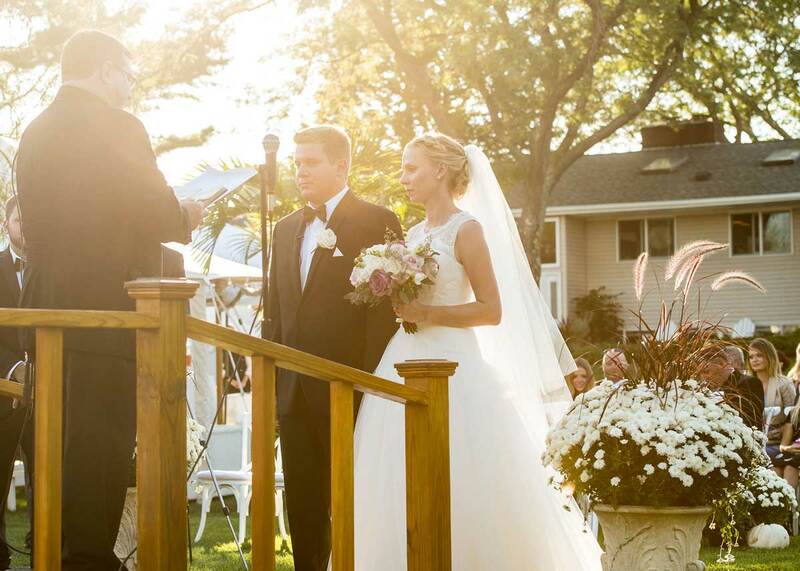 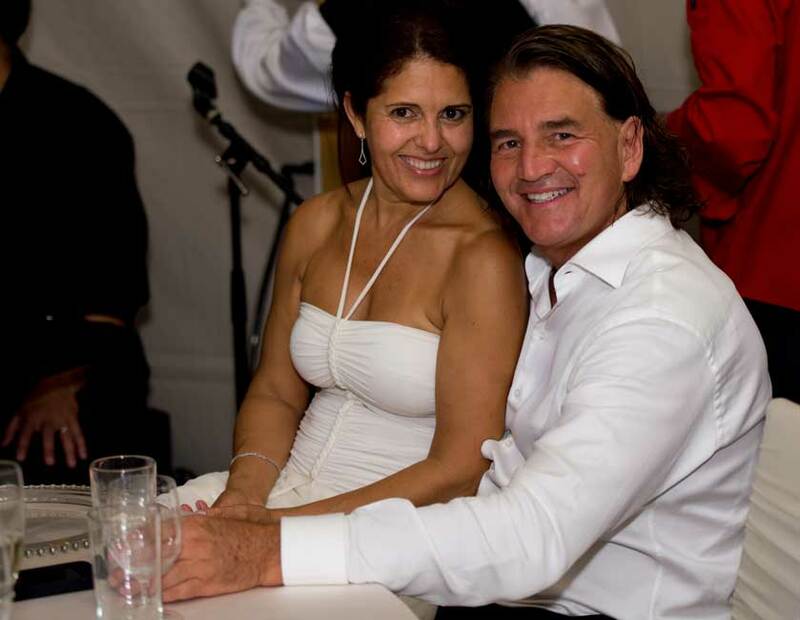 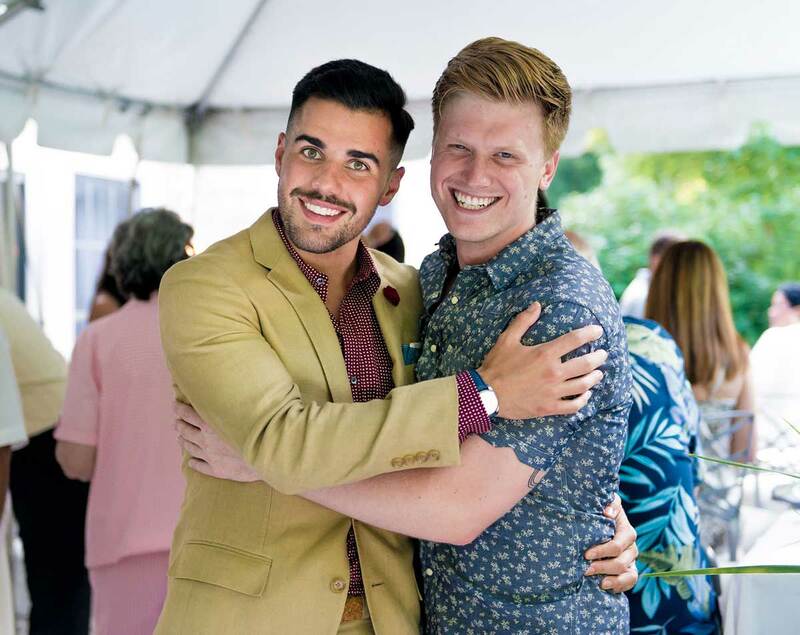 Michael George Events has managed and catered some of the best parties in the Hamptons. 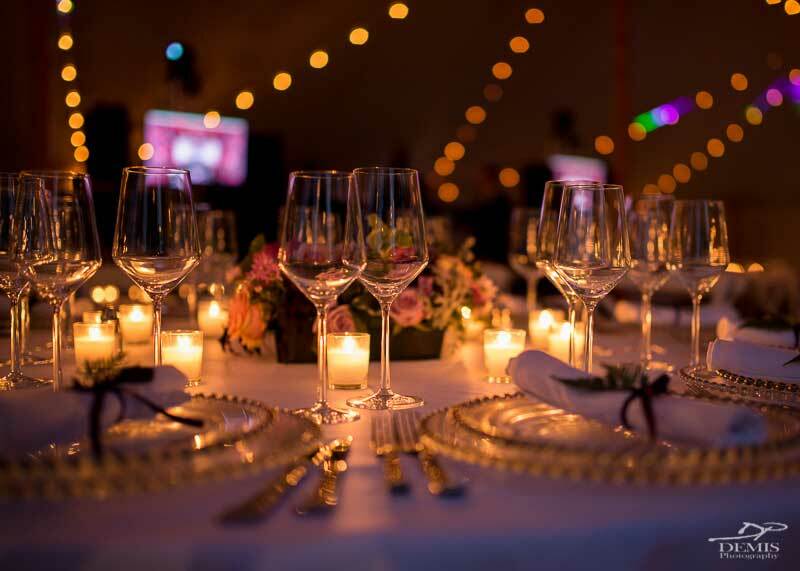 Our ability to provide catering and event management as well as staffing gives us an edge to provide the best experience for our clients for the past 15 years. 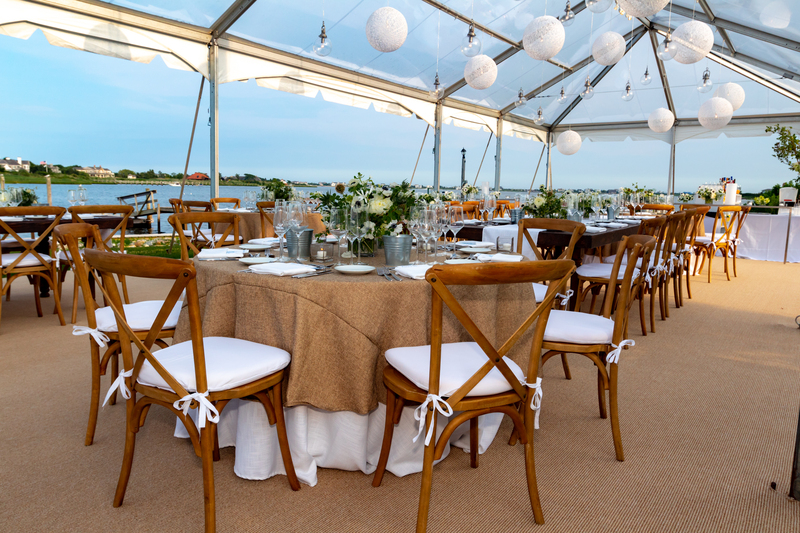 MGE has catered and planned some of the best weddings and private parties in the Hamptons as well as NYC. 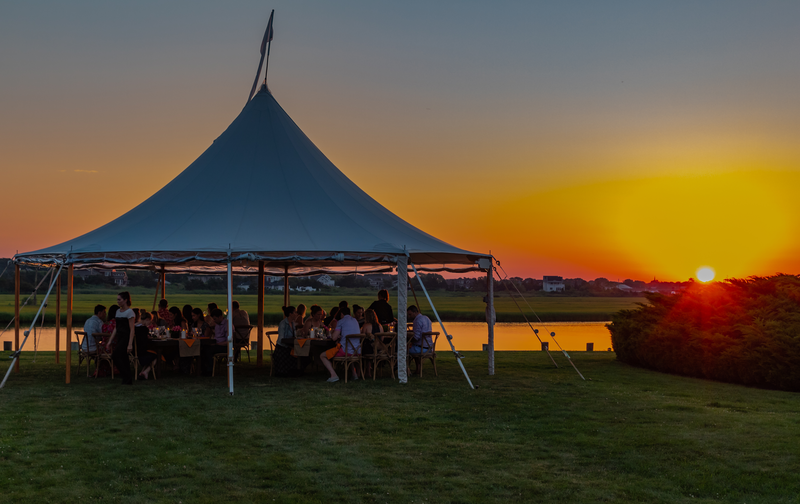 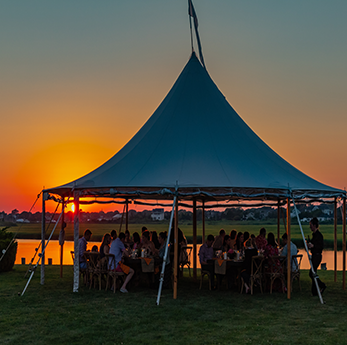 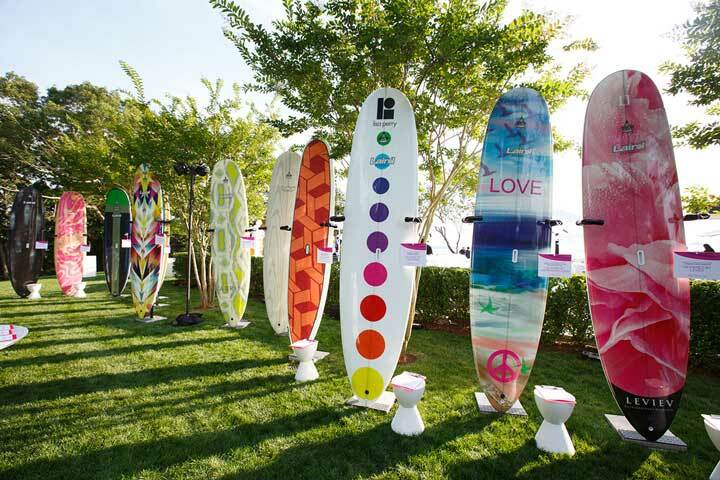 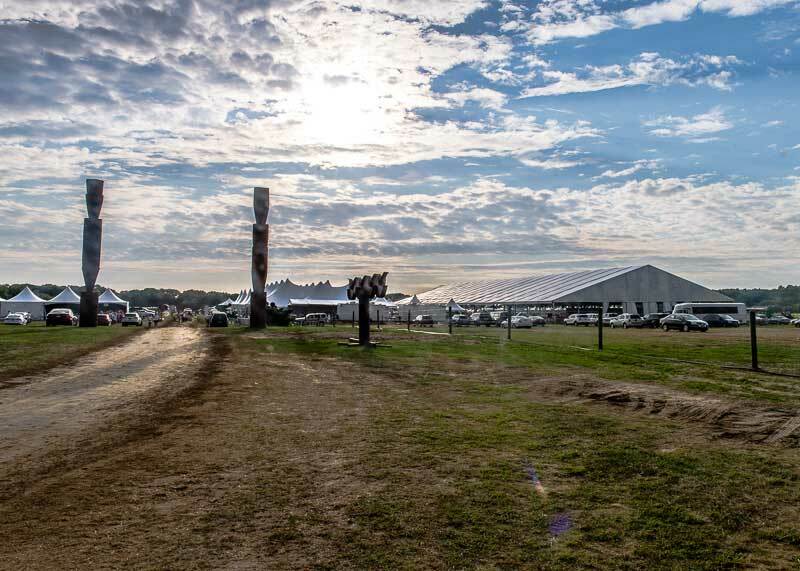 In addition to the medium to large private affairs, we have also catered and managed some of the Hamptons’ Mega Events, such as the Ovarian Cancer Research Fund’s Super Saturday. 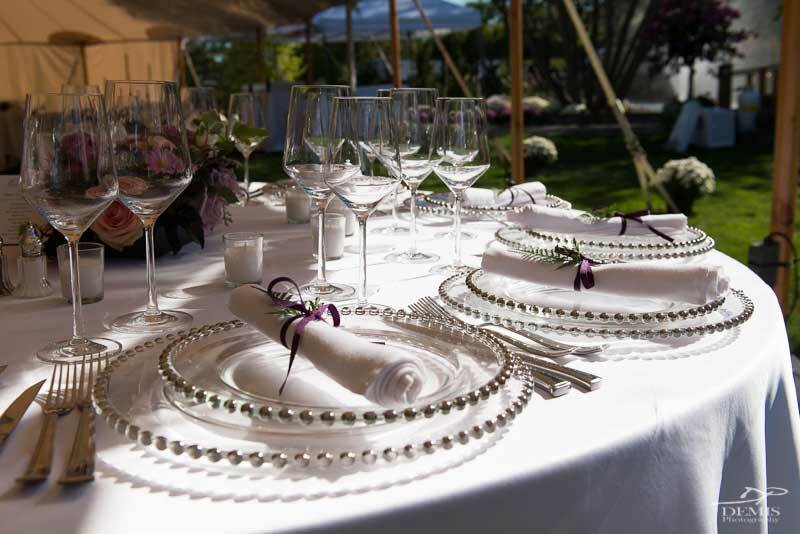 We coordinate and execute everything with precise details and impeccable timing. 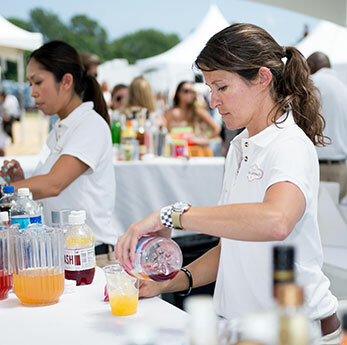 With a staff of 200 or more on a single event, MGE has the capacity and experience to make your party or event seem easy. 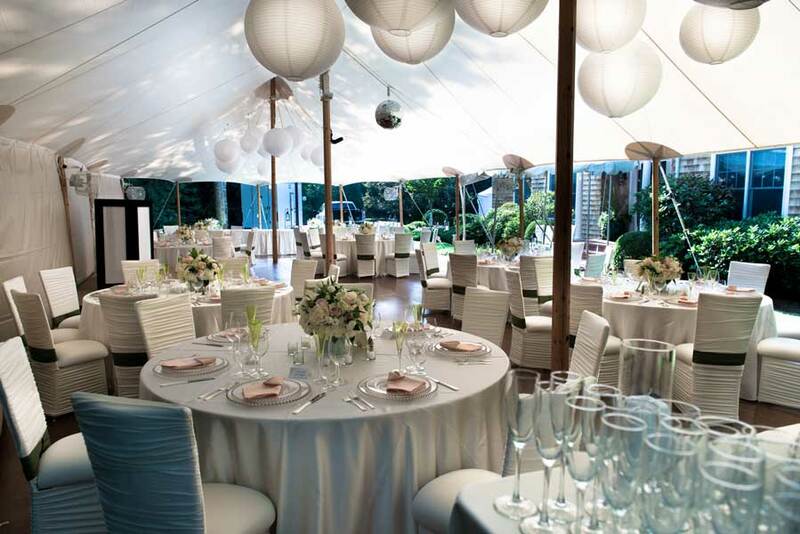 What we do is make it happen from start to finish!